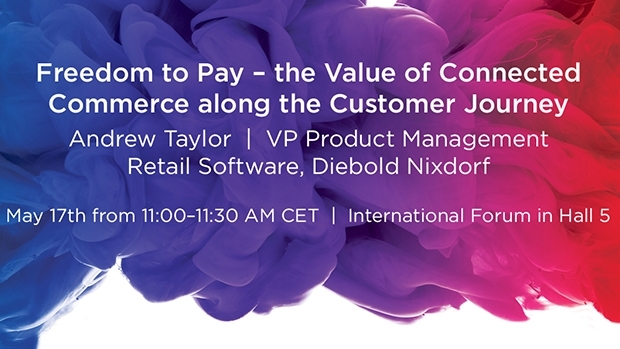 Diebold Nixdorf (NYSE: DBD), a world leader in driving connected commerce, - will present a wide range of software-powered solutions driving its Storevolution™ strategy to fuel and convenience retailers at UNITI expo in Stuttgart, May 15 -17. The new roadmap reflects the fundamental shift in the fuel retail sector – from a channel-centric to a consumer-centric approach with a strong focus on convenience and new services. The aim is to engage customers at every point along their journey – at home, in the vehicle, on the forecourt and in the store. 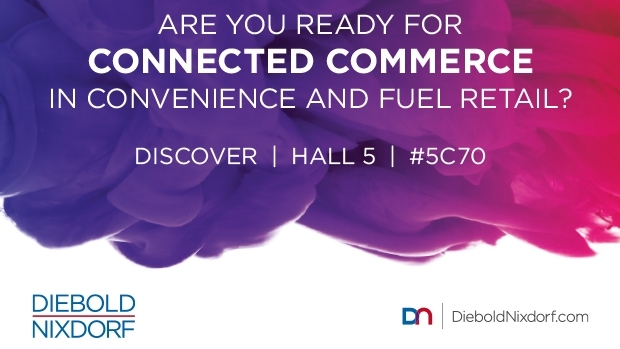 In Hall 5 at booth 5C70, retailers will have the opportunity to view Diebold Nixdorf’s latest end-to-end fuel and convenience solutions powered by Vynamic NAMOS and discuss the benefits of the technology with experts. The modular and innovative ecosystem is designed to increase efficiencies and improve profitability and deliver a rewarding customer experience. With a shift towards even greater convenience, fuel and convenience retailers face a number of challenges: How to engage more effectively with their customers? How to differentiate themselves more noticeably from the competition? And how to create a compelling forecourt and store experience in an ever increasing digital environment? Diebold`s Nixdorf’s Storevolution™ provides answers to these unprecedented questions. Vynamic NAMOS is a cloud-based solution platform designed for fuel and convenience retailers. Its service-oriented design supports different markets, new business models and services – all helping to meet the evolving needs of fuel and convenience retailers. In combination with the Vynamic NAMOS point-of-sale software, retailers can easily add new services like mobile payment and pre-ordering, to drive a better customer experience and incorporate new customer journeys. With Vynamic Mobile Retail, Diebold Nixdorf showcases a time-saving solution enabling consumers to use smartphones to scan and pay for their goods themselves. The advantage: All scanned items can conveniently be placed directly in a bag while shopping. The new, cloud-based software-as-a-service solution Vynamic Engage enables cross-channel promotions and real-time campaigns to improve the shopping experience at every touchpoint. By capturing, combining and analyzing customer data, Vynamic Engage generates 360-degree comprehensive customer profiles that allow fuel and convenience retailers to address customers individually based on previous shopping patterns, strengthen customer loyalty and generate higher revenue. Self-checkout systems increase staff productivity while providing consumers with more options to pay. The BEETLE /iSCAN EASY eXpress self-checkout features an optimized footprint and as a hybrid solution, it can be easily turned into an assisted checkout with maximum checkout availability during peak hours. 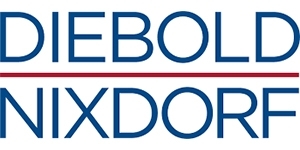 Diebold Nixdorf AllConnect ServicesSM provide integrated business services ranging from deployment via maintenance to the operations of all IT devices at service stations – including the management of the store`s entire mobile-device fleet in a highly cost-efficient and worry-free way. The solution can be tailored and expanded to a “Stations as-a-service” offering.